by introducing a new initiative in finding solutions to the invasion of PET plastic bottles on Isla Colon, Bocas del Toro, Panama. The disadvantage of living on an island, is that all the consumer goods that arrive by FERRY on the island are packaged into plastic. The goods are consumed, and the plastic packaging stay trapped on the island. NEVER YOU SEE THE FERRY RETURN WITH PLASTIC. This island receives more than 100,000 visitors per year that stay on average 5 days. You now have 500,000 visitor days. If each visitor consumes only two drinks a day, you have 1 MILLION plastic bottles a year left behind on a small island. Because most visitors will not drink water from the public service, one of the most consumed products, are drinks in PET plastic bottles. What can be done with these bottles? Have them transported out of the island, at an expensive cost? Burry them on the island and contaminated the soil for thousands of years? Burn them on the island and create a highly toxic fume? When a visitor buys a drink, he also buys a plastic bottle. He is the owner of that bottle. He has a responsibility of what will happen to his bottle once he has consumed it. The consumer was left without any alternative before, but now he has a solution to reduce his carbon footprint on the island. Our solution is the PLASTIC FOR FOOD, CARBON FOOTPRINT STICKER. The main reason why a plastic bottle is found lying on a beach, on the side of the road, in the nature, or even floating in the sea, is because nobody will pick-up that bottle because there is no $ incentive to do so. A visitor can now receive 25 carbon footprint stickers, in exchange of a small voluntary contribution to our cause. Once a visitor has finish consuming a beverage, and apply a carbon footprint sticker on the bottle, it gives someone an incentive to pick-up the bottle and exchange it for food or school.supplies. 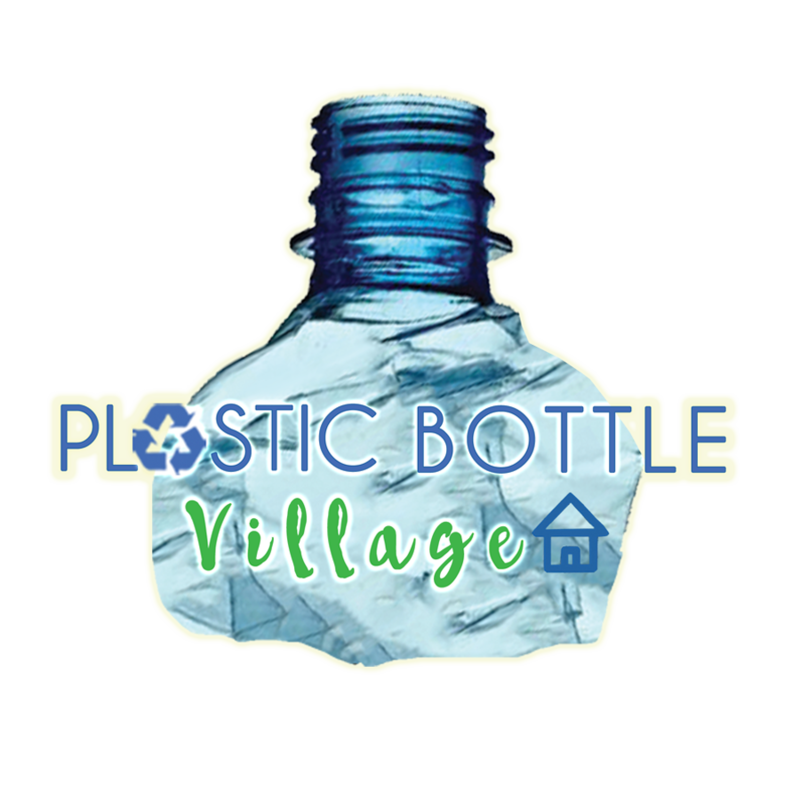 The bottles will be re-use as building material in structures for homes, and the visitors will leave the island knowing that he/she reduced his/her carbon footprint during his/her stay on our beautiful paradise island, of Bocas del Toro, Panama..